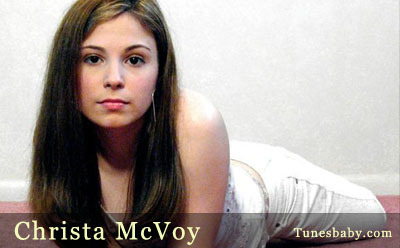 Christa is a 15 year old honor student and currently with Pot O' Gold Records. Christa is a very dynamic entertainer who enjoys singing all genres of music. This delightful young teen has astonished audiences with her extraordinary style. She especially likes to get everyone involved when she performs! Besides being a junior assistant karate instructor, she is active with civic, religious, and charitable projects. In 2001, she established an ongoing program to donate toys and books to the Children's National Medical Center Hospital in Washington, D.C.
She has also been a volunteer for a peer group study at the University of Maryland from 2001 until 2005..